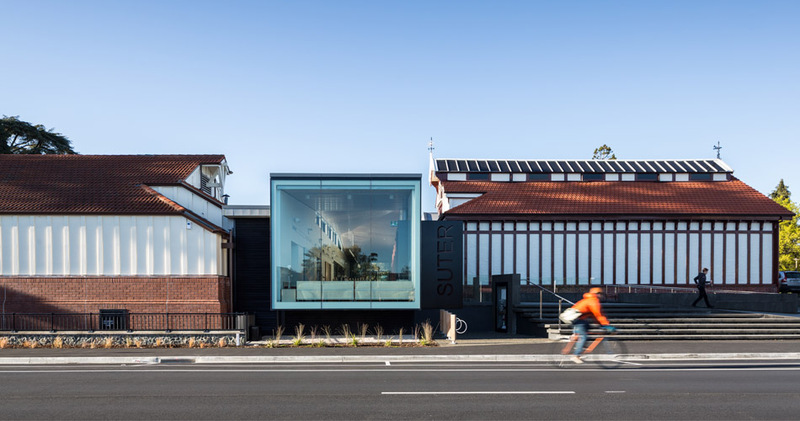 "Museum Project Excellence Award WINNER: The Suter Art Gallery Te Aratoi o Whakatū Redevelopment Project The design is visionary and clever, retaining the feeling of the old and a connection with the gardens, keeping the essence of what was there before, and adding modern elements. A very innovative re-fresh, adding a new state of the art storage centre and other facilities to create multiple uses and welcoming spaces. The redevelopment not only involved community, but gave them a sense of ownership. This 20-year project shows perseverance and commitment to building a legacy, aiming for the future!"